You are here: Home / Hosting / Which type of hosting is right for your business website? Which type of hosting is right for your business website? There are thousands of web hosting companies to choose from. It’s important to be clear what type of hosting they are offering, what the cost will be, and the benefits of each type of hosting. And let me be very clear, the free hosting provided by your cable or internet company is not a good choice for a hosting company. Web hosting is a service that connects your site to the Internet. It’s where you park your website or blog, with all its pages, so that it is visible to people on the Internet. The hosting needs to be fast and affordable. You should also look for a service that is reliable, with little down time, has the most up-to-date scripts, and good customer service. This is the most affordable option. As an example, HostGator's introductory Hatchling package starts at just $3.96 a month. You get hosting for 1 domain, with some basic features, bandwidth and data storage. Shared hosting is good for small businesses who don’t expect to have huge amounts of traffic or challenging special needs for their websites. The Baby service is slightly more expensive per month but offers a lot more tools in your CPanel, that is, Control Panel, which contains pretty much all the software you would ever need to run a successful site. Managed WordPress hosting is a hosting service which specializes in WordPress and can, therefore, help with all technical aspects of running a WordPress-based site. This includes security, speed, WordPress updates, daily backups, website uptime, and more. WordPress has become the most popular blogging and content management program in the world, but there is a lot to it that beginners might not be aware of. Managed WordPress hosting tries to offer even complete beginners the chance to create a great site and run a hassle-free experience, so you can focus on running your business and doing what you are good at, secure in the knowledge that WordPress experts have got your back. A dedicated server, as the name suggests, is one server dedicated exclusively to a particular client. It will usually be more expensive, but it will also be more secure and offer better performance because there are no other websites or companies competing for resources on the server. The client may also opt to host additional services on the server, such as a mail server, or specialized applications and databases for activities such as e-commerce and blogging. 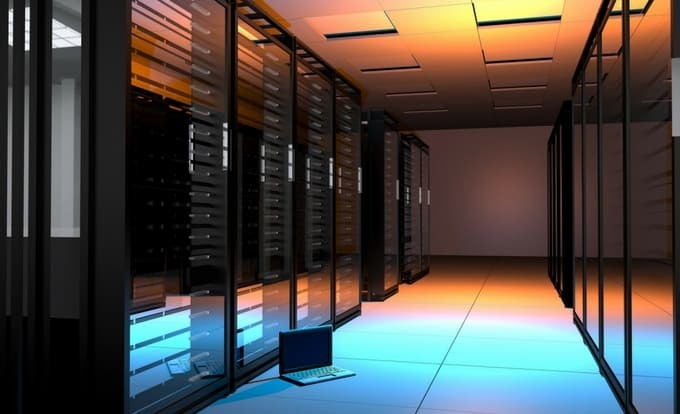 VPS has the advantage of being a dedicated server but without the high price tag. However, the speeds are not as fast because multiple sites are competing for resources from the hosting service. It is also a security risk to have too many sites on one server, especially given the increase in cybercrime in recent years.